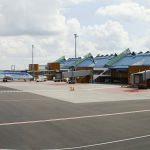 Tallinn Lennart Meri International Airport has been honorably mentioned as an outstanding airport in the region for 2014. 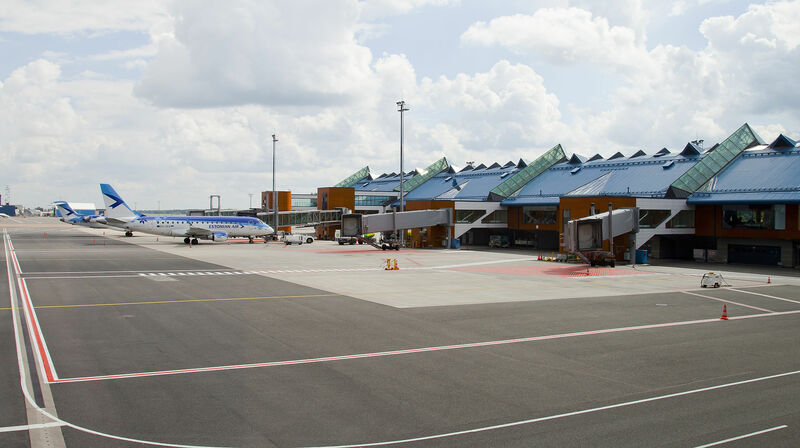 The Tallinn International Airport is a perfect match to the city with free Wi-Fi and easy access to town, that takes a mere 10 minutes, Tallinn is the perfect weekend destination. When you start planning your vacation for this autumn or choose your Christmas fairy tale, this modern capital of Estonian with a strong feeling of it´s medieval roots has everything to offer from families to foodies and so much more. Come and experience this wonderful destination firsthand led by a local expert with charm and passion you will come to miss on after experiencing our Tallinn Activities. Read more about the World Airport Awards here.